October. The apples are at the perfect time of ripeness, the weather is kind and the harvest begins. The whole village smells of apples and sweet cider, the apples are being crushed. 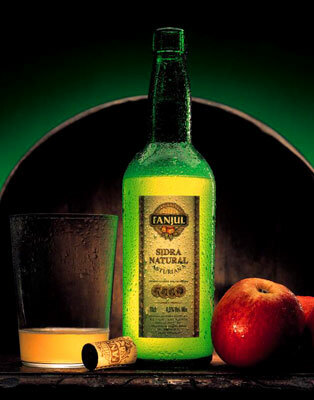 In the winter it is cold ,a gift for the maturation of the cider. 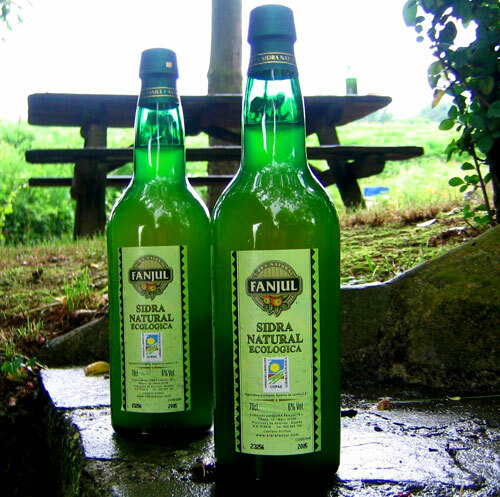 The spark of spring with "espichas" (this is a typically Asturian party where people drink cider) is the prologue to the Asturian summer full of festivals where the air smells of cider, friends and fun. This natural cider is dry, moderately sharp with a mildly buttery texture, offering a fine astringent taste with a characteristically fresh and fruity flavour.. 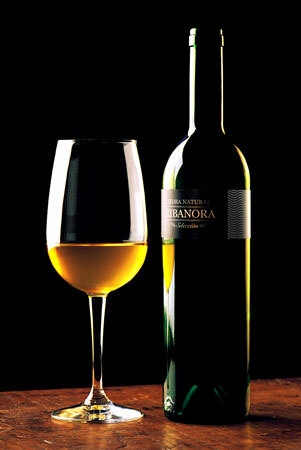 It is slightly opaque true to a product that has not been filtered and pale yellow in colour with green reflections, young. The days in which October rolls into November are the perfect time for the harvesting of the Regona, Raxao or Tresali variety of cider apples, extracting their juices with patience, at low pressure. 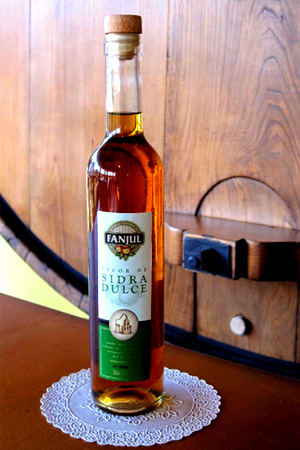 After a gradual maturation period in which the cold temperature plays an important role, it is time to add shine to this exquisite cider which is then ready to heighten our pleasure of the local gastronomic delicacies. The drops that the craftsman distils, slow but constant, over the heat, blended together with the fresh taste and aroma of the apple juice extracted from the Asturian apple harvest, Raxao, Regona and Durona de Tresali and left to settle for a while, allow us to enjoy the high quality of this sweet cider liquor.